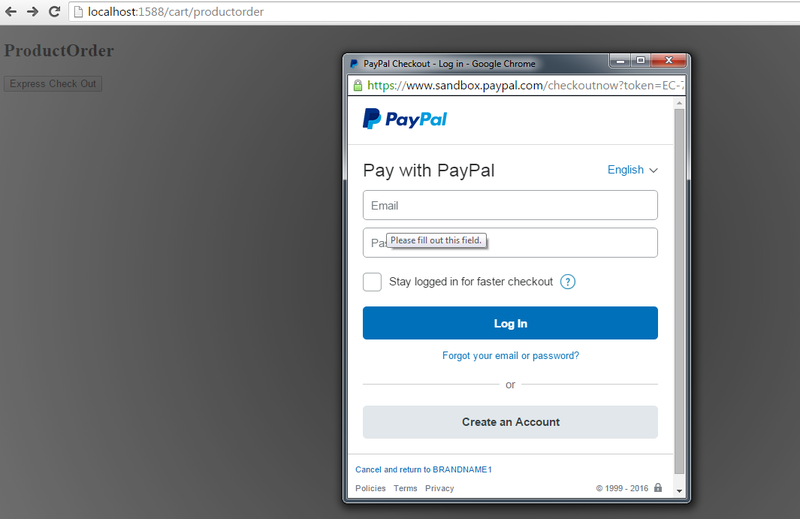 PayPal is a web-based billing platform that provides api for online payment. In this article we will try to learn how to integrate in-context checkout in ASP.NET MVC application. It consists two part first creating developer sandbox account (for merchant and buyer) and second is using this sandbox account we integrate the PayPal Payment gateway. In this article we will concentrate on only on second part. Let's see how can we integrate it. 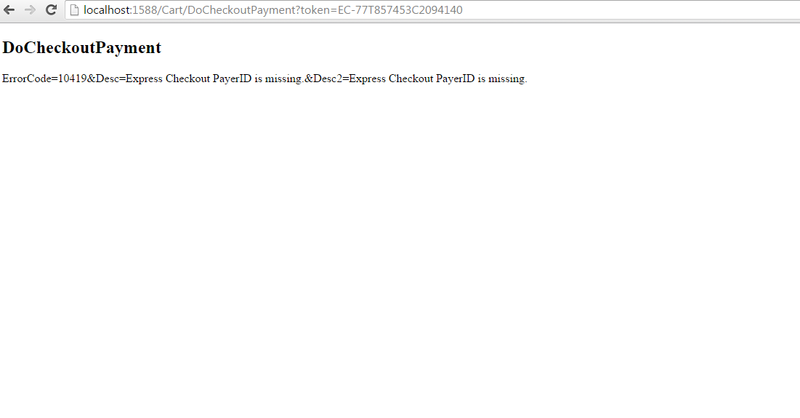 In-Context checkout is a express checkout in which user can login to the paypal without leaving the current website. So, you can provide better experience to the user without leaving the website. In above returnurl and cancelurl change account to your port and put the api credential here. Now you can cofirm to final payment. After confirm button click final payment will be done. Now you can check the test account for respected change. In the above discusion we try to understand how to integrate in-context checkout in ASP.NET MVC. I hope it will help you. Hi Rahul, I'm trying to work through this example. Your code isn't compiling in the PayPal class. Fixed my issue. How can one close the paypal window and return to the "ReturnURL" in the main window? after the customer has closed or paid? hi Ahmed, I think you have fixed all issued. 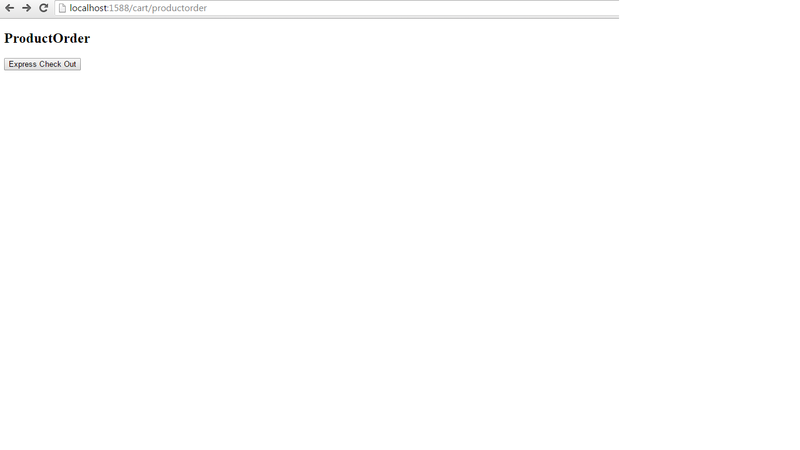 You can put a link button to the payment completion view page 'DoCheckoutPayment' to go whatever want to go.